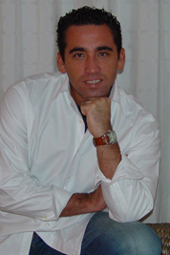 Universalsa is a Salsa Dance Studio in the Netherlands, founded by Gabriël Castellanos Quiroz. Universalsa emphasizes a clear explanation and a lot of enthousiasm. 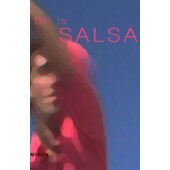 Universalsa's Salsa Dance Products are available on Zone 2 (Europe) DVD.